And it can be attained at an accessible price point. 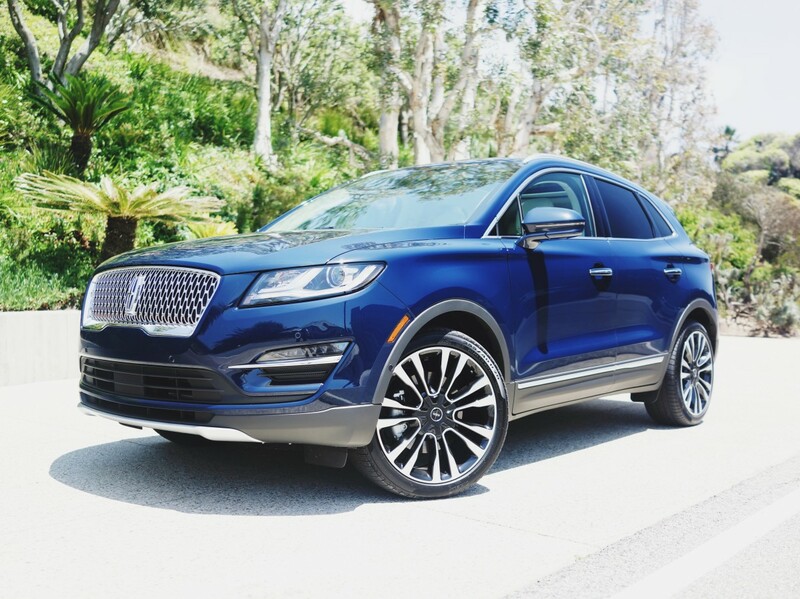 The 2019 MKC Black Label. 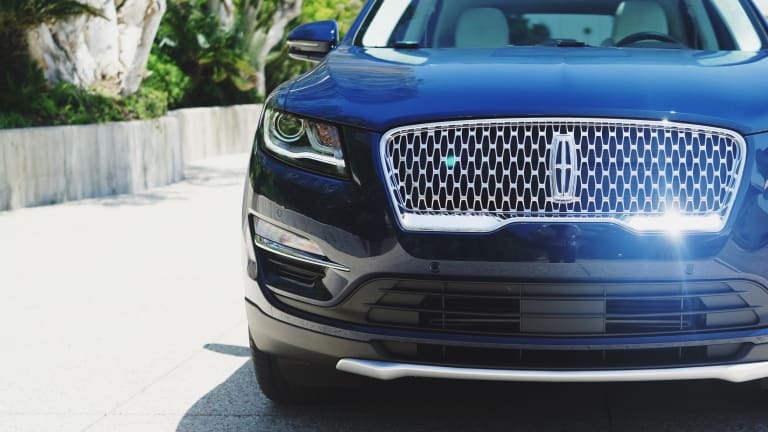 The biggest differentiator between a brand like Lincoln and its European rivals is one thing: the experience. Take the MKC, for example. It&apos;s the most affordable model in their lineup yet it delivers a luxury experience that is double the value of its closest competitor. And we&apos;re talking about more than a big set of wheels, a chromed-out grille, and heaps of leather and wood. 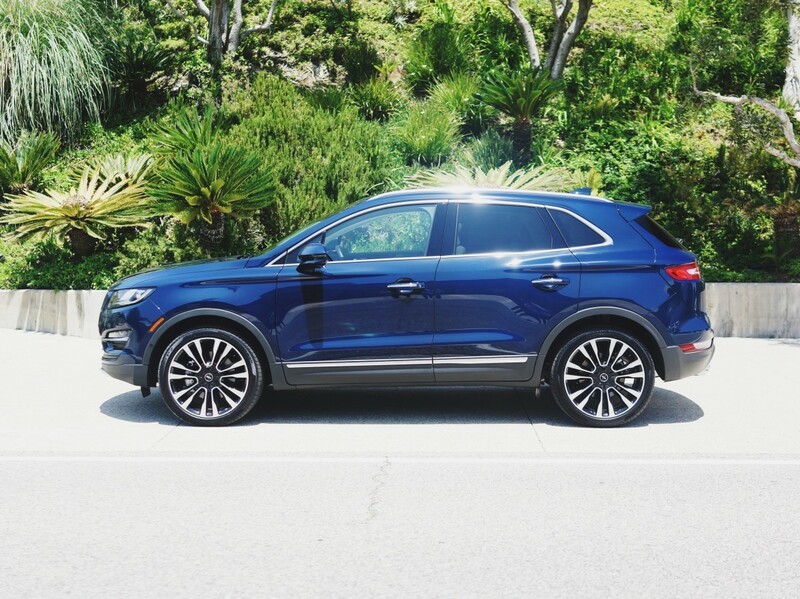 Sure, the latest iteration of the MKC is a great looking car. It&apos;s certainly got a strong presence without going overboard with its styling and this whole move toward quiet luxury and refinement is definitely something we can get behind. When it comes to performance, they&apos;ve addressed capability with a twin-scroll, 285 hp turbocharged 2.3-liter engine, available all-wheel-drive, and things like adaptive suspension to optimize comfort. Wooden trim elements available in the Black Label package. All those things are great, but you need much more than that to get ahead of the Benzes and BMWs of the world. One of these things is what comes with just owning a Lincoln. 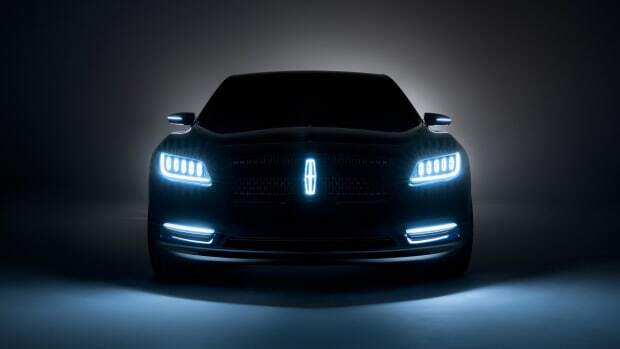 Through their Lincoln app and their Lincoln Concierge service, you get Pickup and Delivery standard. Yes, you can have your car picked up for maintenance wherever it&apos;s most convenient for you and they&apos;ll also drop off a complimentary loaner. Oh, and Lincoln is the only brand that offers this as a standard service for all of its cars. Add the Black Label package and these membership privileges get even more impressive. 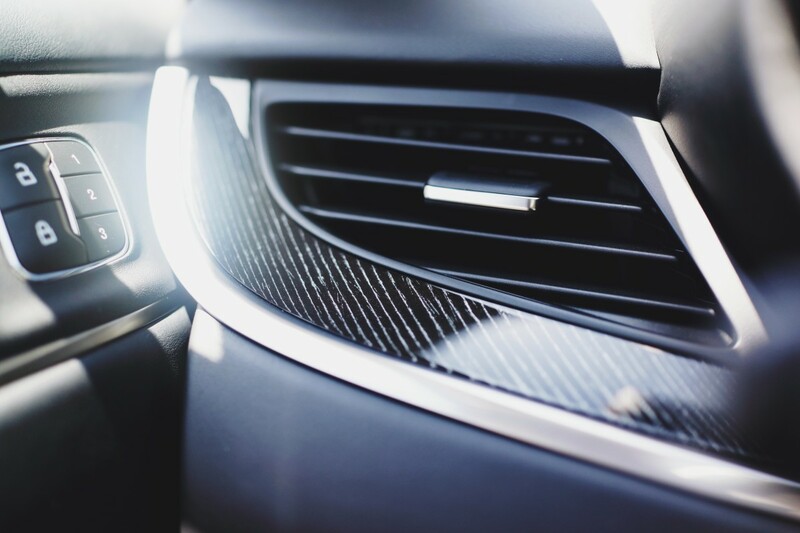 First off, you get access to a studio where you get to spec out your car from a number of different curated design themes, but you also get detailing services, car washes, and access to a special selection of restaurants via Lincoln&apos;s Black Label concierge service. Modern Heritage: "This theme features seats in Vianca White Venetian leather finished with the Lincoln Black Label star insignia, with Argento wood accents." Indulgence: "Indulgence features surfaces trimmed in Venetian leather and Alcantara cloth, in tempting hues like Truffle and Ganache, finished with accents from rich Ziricote wood – the same as you might find in the world of yachts or musical instruments." Center Stage: "It features an exclusive diamond-L perforation pattern on the Alcantara cloth inserts, finished with precisely stitched Foxfire Red piping. Exotic wood accents enhance the architectural design, while Jet Black Venetian leather accented by Firefox Red adds a dramatic flair." It all makes for a very compelling argument against everything else that&apos;s out there, doesn&apos;t it? Luxury should be an effortless experience from end-to-end and it should be much more than just having a shiny object in the driveway. 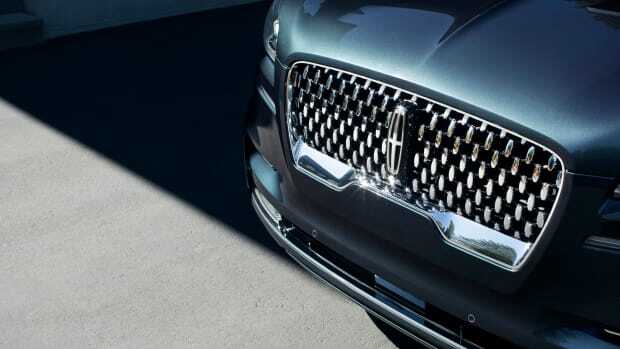 Not only has Lincoln accomplished this, but they&apos;ve done this with a plush, versatile car that is not only capable, but it&apos;s wrapped in a suite of services that are truly hard to beat at this price point. 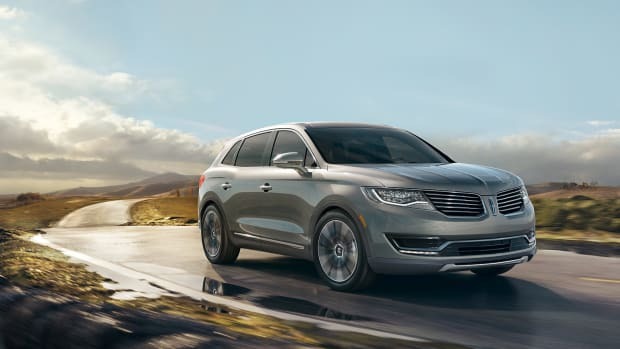 Lincoln presents an all-new design for the MKX Crossover.